Approved inspectors & chartered building control surveyors. ● Ask Building Control Ltd (ASK) is a Private Sector Building Control company who is authorised to provide the complete Building Control Service from design stage through to satisfactory completion on site. ASK provides Building Control approval and is able to make all decisions relating to the Building Regulations. ● ASK was founded in 2012 by its co-directors Paul Sessford and Paul Willmore. The directors have a desire to provide a positive Building Control experience by encouraging an early dialogue with clients to help develop their ideas and aspirations into reality. ASK believe Building Control should facilitate a project through to completion, by encouraging clients to ask when in doubt, and through our ability to provide practical solutions. ● ASK are regulated by the Royal Institute of Chartered Surveyors (RICS), licenced by the Construction Industry Council (CIC) and are ISO9001 accredited. 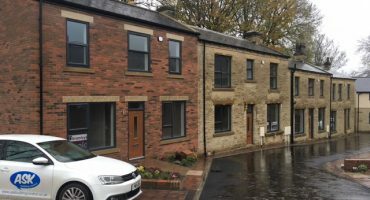 Ask Building Control Ltd (ASK) has a great working relationship with local Tradespeople; Builders; Developers; Merchants; Architects; Estate Agents; Engineers; Surveyors and Solicitors who recognise the value of its local service. ASK works out of one Harrogate based office and is keen to be responsive to clients requests, whilst working in this fantastic local area. 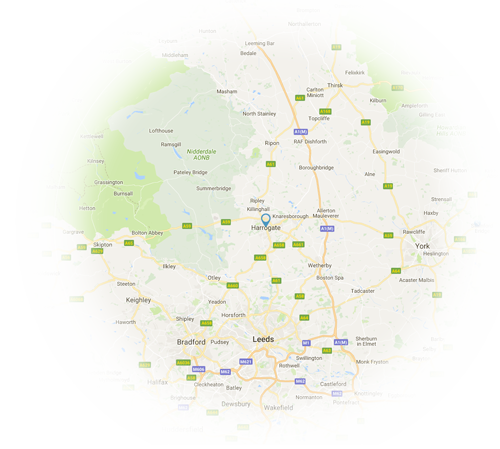 Therefore 90% of the projects to which it is providing Building Control Services are within 25 miles of Harrogate. 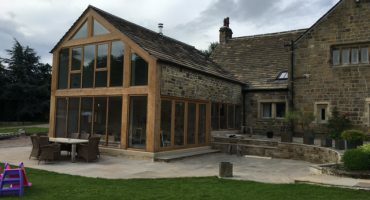 Ask Building Control Ltd (ASK) can work with everyone, from domestic clients through to commercial construction projects. There is usually someone involved in a project who ASK has worked with previously and who promotes its service from the outset, often resulting in its employment. ASK’s business works on many levels and its service is designed to respond accordingly. Domestic projects are the heart of its business however the challenging projects of commercial clients provide great satisfaction. 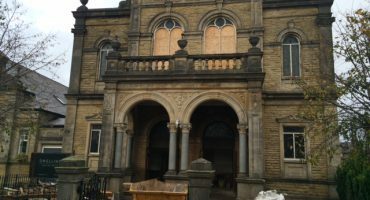 These include Harrogate academies and colleges; and local office, shop and recreational developments. Ask Building Control Ltd’s (ASK’s) service aims to provide overall value for money whilst not compromising on professional integrity. It provides a cost-effective and client friendly alternative to Local Authority Building Control, The total fee for ASK to provide Building Control Services through to completion is agreed at the beginning of the process, prior to any client commitment (there are no additional Building Control fees to pay to the Local Authority). 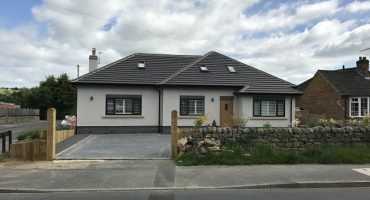 The advice and decisions ASK makes through the project are often based on a judgement of the requirements of the Building Regulations and the clients interests. ASK’s experience provides valuable and sometimes cost saving solutions which can be agreed on site, whilst maintaining standards and statutory requirements. Ask provided a complete and professional service which was timely and competitively priced. We were very pleased. We wouldn’t hesitate in recommending you. Our builder only had good words to say about you too. A very prompt service, thus affording no delays to the work, offering helpful suggestions when build-ability issues arose. I thought every member of staff I dealt with were very polite, helpful & professional. I would highly recommend to my friends and family. Chapel conversion (as seen on Channels 4’s Restoration Man programme).